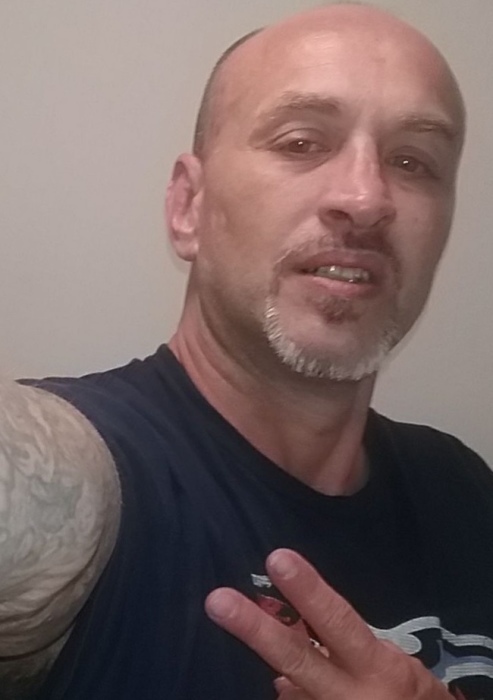 Tim Brown, age 47, departed this life on Saturday, March 16, 2019 in Gibson, Tennessee. He was born on February 17, 1972 in Frankfort, Germany to Donald Brown and Lola Jeanette Frazier. Tim is survived by his daughter, Heather Marie Vandyne of Florida; mother, Jeanette Needham and her husband Johnny of Dyer, Tennessee; sister, Laurie Brown of Gibson, Tennessee; step brother, Mike Needham of Dyer, Tennessee; nephew, Logen Brown; niece, Aubrey Vanalstine; and three grandsons, Jace, Will and Jack. A memorial service to celebrate the life of Tim will be conducted Thursday, March 21, 2019 at 3:00 p.m. in the Chapel of the Medina Funeral Home. The family will receive friends at the funeral home on Thursday from 1:00 p.m. until the service hour.